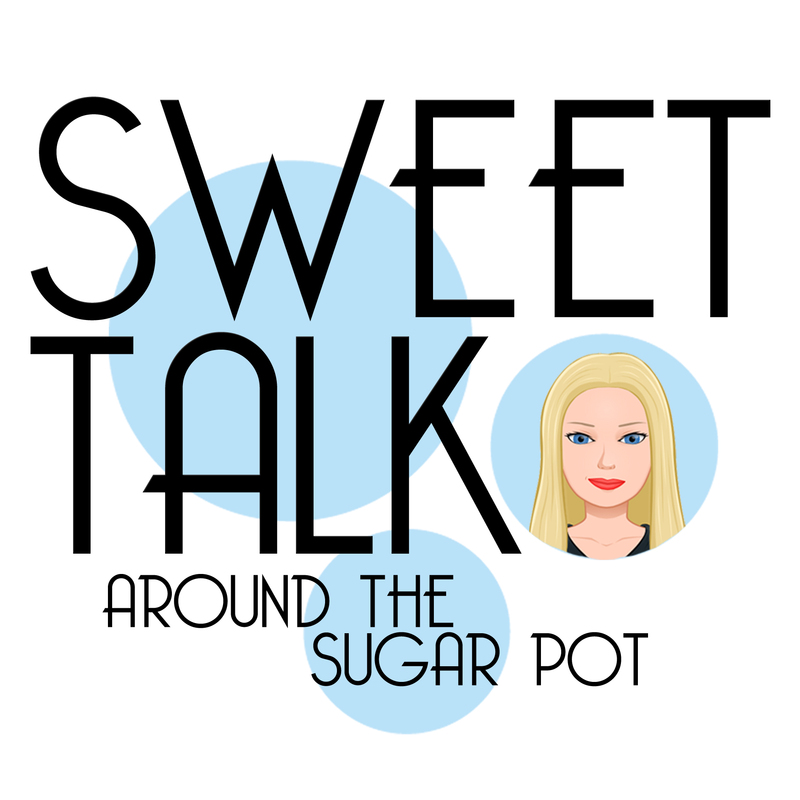 Sweet Talk Around the Sugar Pot Webisode is FINALLY here! It is finally here; the only webisode you need! Click the video below and watch our first episode of Sweet Talk Around the Sugar Pot. This webisode is all about the Full Circle of Skin Conditioning®!! !